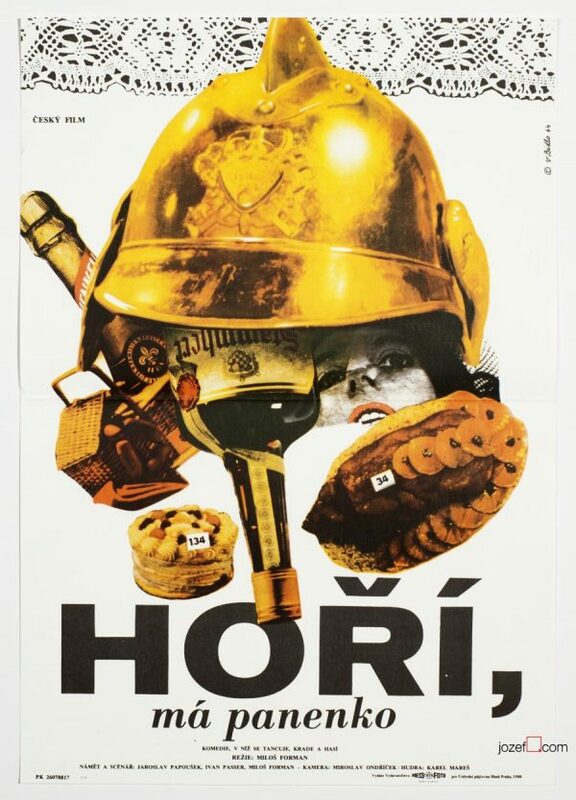 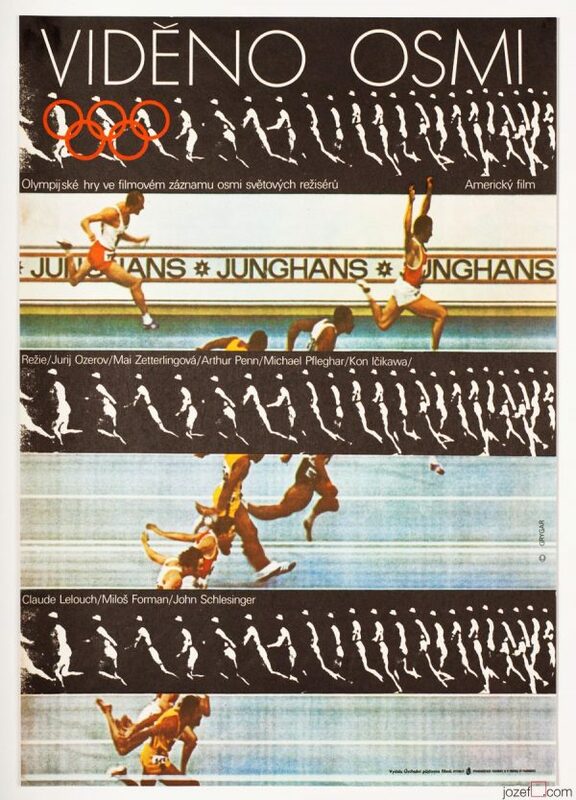 Wonderful collage poster designed for Miloš Forman’s banned comedy picture by Czech artist Zdeněk Palcr. 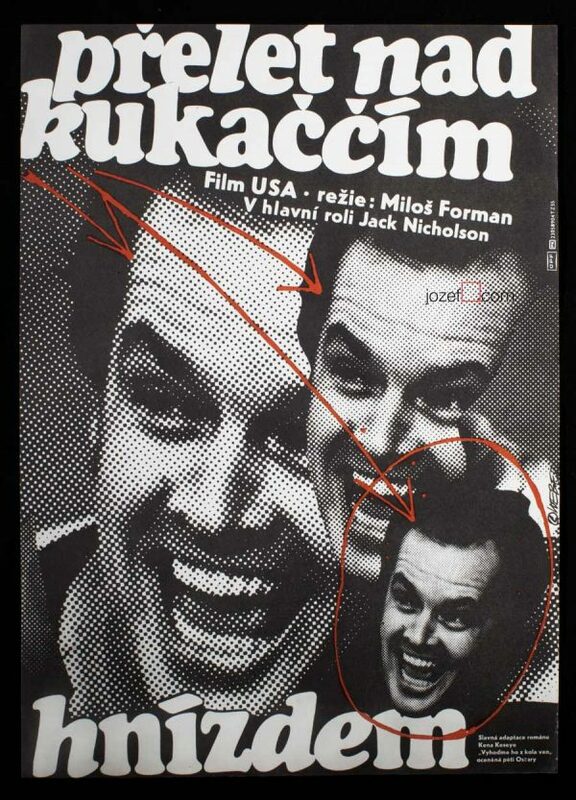 Romantic collage poster artwork for Miloš Forman’s Black Peter. 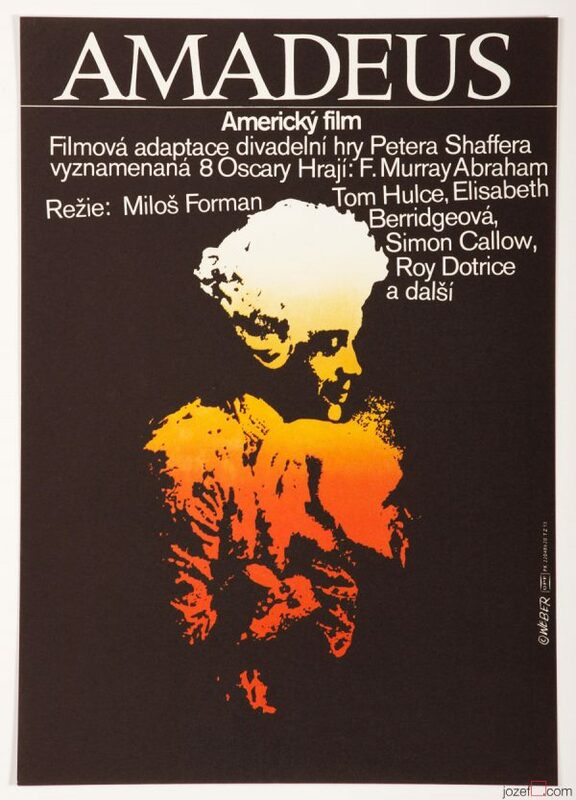 Be the first to review “Movie Poster – Black Peter, Zdeněk Palcr, 1963” Click here to cancel reply.